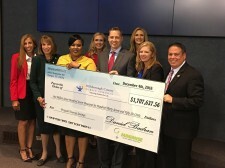 TAMPA, Fla., December 6, 2018	(Newswire.com) - Minimise USA (a provider of innovative financial energy solutions for the education, government and chain retail sectors) and Generate Capital Inc. (a leading financier, owner and operator of distributed infrastructure) announced today the delivery of a check in excess $1.7 million to Hillsborough County Public Schools (HCPS) in Tampa, Florida. 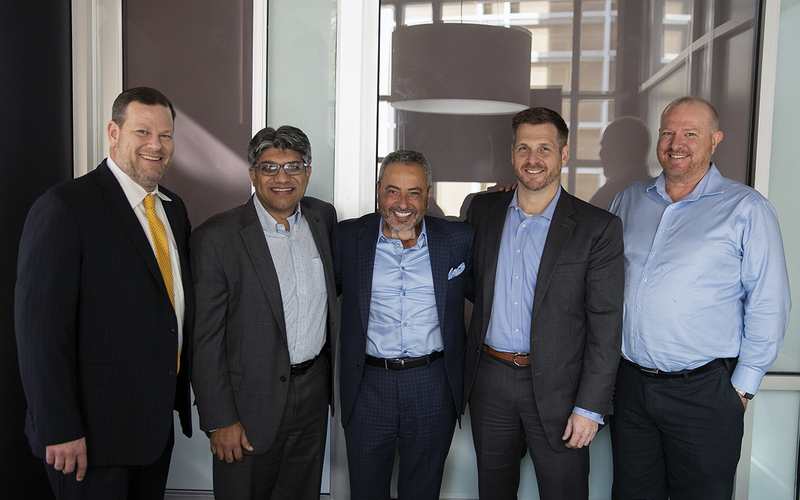 The amount represents an up-front rebate of the comprehensive energy-management solution that Generate Capital and Minimise USA have provided at no cost to the school district. In addition, the companies have also donated $37,500 to the district’s Edison Elementary for the purchase of 250 Amazon Fire tablets for low-income students. This innovative program will bring down energy costs (typically one of the largest aspects of a school district’s annual budget) by completely revamping how each individual campus uses energy, including energy-management solutions; new interior and exterior LED lighting systems district-wide; new high-efficiency HVAC solutions; and the eventual incorporation of rooftop solar PV. It is the first phase of a 25-year contract that is expected to invest more than $200 million into the district and provide $850 million total energy-cost reductions to the district over its lifetime based on projections by the measurement and verification energy-efficiency experts at Minimise. “We are overwhelmed with the work being completed in our school buildings, the lighting updates and the positive partnership with Minimise and Generate,” said Gretchen Saunders, chief business officer, Hillsborough County School District. Minimise USA and Generate Capital intend on making this the first of many partnerships with Florida school districts and municipalities. Minimise USA has developed and procured an amazing suite of technologies and methodologies worldwide to help provide impactful local solutions. Generate Capital is consistently at the frontier of energy-infrastructure financing. Both companies are committed to making an immediate impact for their clients. 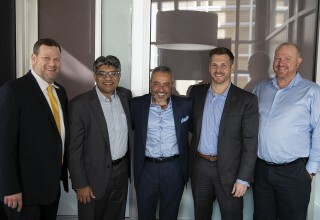 Generate Capital, based in San Francisco, California, is a leading financier, owner and operator of distributed energy and resource infrastructure. With a permanent capital base, flexibility to meet a range of needs and deep domain expertise in technology, energy and resource sectors, Generate Capital partners with the innovative companies and project developers who are leading the Resource Revolution — building infrastructure that does more with less of our critical natural resources such as energy, water, food and materials. For more information on Generate Capital, please visit http://www.generatecapital.com. Minimise USA provides innovative financial energy solutions designed to convert large public and private enterprises Profit/Loss expense outgoings to energy assets which, in turn, transfer to the Balance Sheet. Minimise USA owns a range of cutting-edge energy-management technologies that provide deep energy savings exclusive for the education, government and chain retail sectors. These technologies, along with a range of energy-efficiency products, are combined to provide an integrated, multi-technology solution at never a cost to the client. Minimise USA is a energy services company delivering global technology solutions with an innovative financial model for public institutions, chain retail and government that greatly affects the bottom line, facility life and the environment.